Annapolis Royal, NS, incorporated as a town in 1893, population 481 (2011c), 444 (2006c). 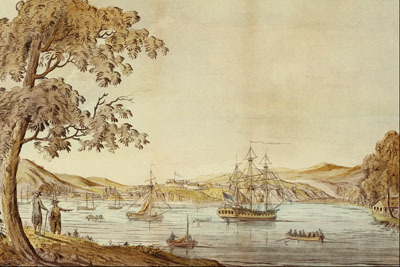 The Town of Annapolis Royal is located on the south side of the Annapolis River, about 10 km from its mouth near the western shore of Nova Scotia. Antigonish, NS, incorporated as a town in 1889, population 4524 (2011c), 4236 (2006c). The Town of Antigonish is situated on a small plain just over a kilometre from Antigonish Harbour. Located midway between Halifax and Sydney. Anyox, BC, was a town situated on Granby Bay, 60 km north of Prince Rupert. The Tsimshian word means "hidden water. Arnprior, Ont, incorporated as a town in 1892, population 8114 (2011c), 7158 (2006c). 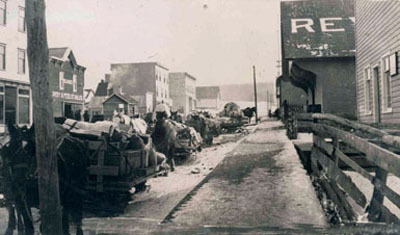 The Town of Arnprior is located at the confluence of the Madawaska and Ottawa rivers, 56 km west of Ottawa. Arviat, Nunavut, incorporated as a hamlet in 1977, population 2318 (2011c), 2060 (2006c). The Hamlet of Arviat is located on the west coast of Hudson Bay and is the southern-most community of mainland Nunavut. Asbestos, Qué, Town, pop 6819 (2006c), 6580 (2001c), inc 1937. 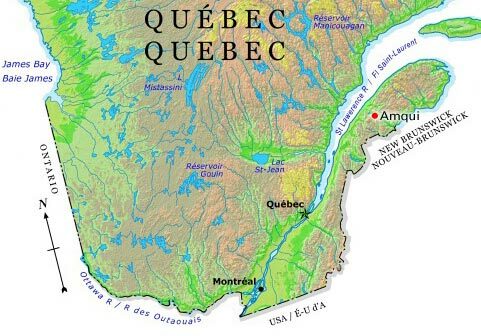 Asbestos is located in the Lower Appalachian plateau 63 km north of Sherbrooke and 55 km southeast of Drummondville. Assiniboia, Sask, incorporated as a town in 1913, population 2418 (2011c), 2305 (2006c). The Town of Assiniboia is located on the Canadian Pacific Railway line, 105 km south of Moose Jaw. Athabasca, Alta, incorporated as a town in 1911, population 2990 (2011c), 2580 (2006c). The Town of Athabasca is located on the Athabasca River, 150 km north of Edmonton. It was known until 1904 as Athabasca Landing. Atikokan, Ont, incorporated as a township in 1954, population 2787 (2011c), 3293 (2006c). The Township of Atikokan is located in northwestern Ontario on the Atikokan River, 220 km west of Thunder Bay. Aurora, Ont, incorporated as a town in 1888, population 53 203 (2011c), 47 629 (2006c). 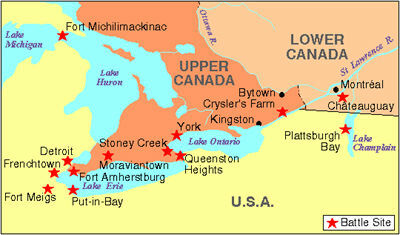 The Town of Aurora is located in York County, 30 km north of Toronto. Aylmer, Ont, incorporated as a town in 1887, population 7151 (2011c), 7069 (2006c). 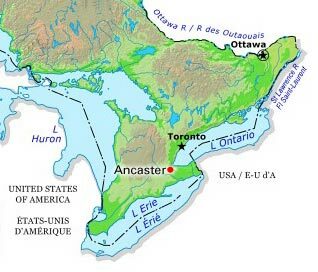 The Town of Aylmer is located 50 km south of London and 15 km north of Lake Erie, on Catfish Creek.